In private clinics, IDD Therapy treatment is provided by physiotherapy, osteopathy and chiropractic clinics. Treatment is typically charged as a one hour session at a rate equivalent to or less than two half hour manual therapy treatments. In the UK, the price of each IDD Therapy session is £70 to £75 depending on the treatment programme. Bulging Discs & Sciatica – Inject Or Not? I received a simple but powerful video testimonial from a patient at Enfield Osteopathic Clinic who had undergone a programme of IDD Therapy. This story was shared by physiotherapist David Ede of Active Therapy Clinic in Cirencester. Patient Chris describes what IDD Therapy has done for his sciatica. Active Therapy is an osteopathy and physiotherapy clinic where David Ede is lead physiotherapist and Stephen Haynes is the head osteopath. The clinic provides a spectrum of services including IDD Therapy for unresolved disc and sciatica problems. 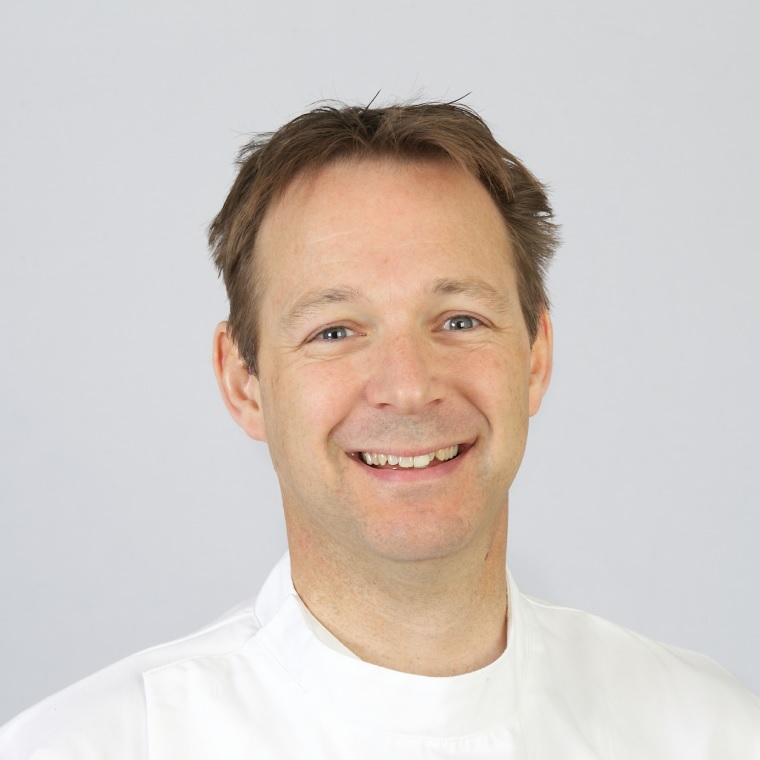 James Pickering is the Clinical Director at Wealden Osteopaths & Spine Centre in Goudhurst, Kent. He has been providing IDD Therapy at his clinic for two years and seen some inspiring success stories.